Indulge in a seven course degustation menu for two in a gorgeous and iconic location in the Mornington Peninsula. This is the ultimate gift for foodies! 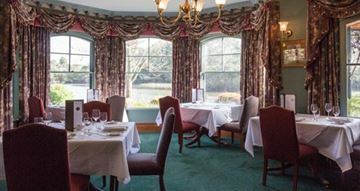 Indulge them on their birthday in this decadent 7 course menu with deliciously matched wines as they dine overlooking a gorgeous lake in a formal dining room. This is a memorable way to enjoy an evening with a dining experience that is slightly different in a gorgeous estate in the Mornington Peninsula! If you love your food and want to try something different or if you're shopping for a unique foodie gift idea. Head to a unique experience at Woodman Estate and experience several courses in different rooms to heighten the dining experience. Mornington Peninsula is a popular destination for tourists, just a short hour's drive from Melbourne. Indulge in a progressive three course meal at various African eateries in Melbourne. 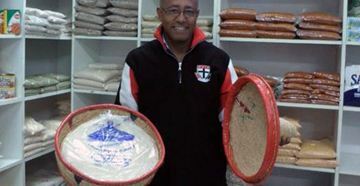 In a journey through the sub Saharan Africa, from Dakar (Senegal) to Dar es Salam (Tanzania), southwards to Cape Town (South Africa) taste the blends of spices, in a bowl of fufu, a piece of Biltong (a well seasoned strip of wind dried beef, game or ostrich meat), a warm piece of Injera (Ethiopian bread) or matoki (lamb stew). Overlooking the breathtaking Encounter Bay, a leisurely one hour drive from Adelaide via the wine district of McLaren Vale, Anchorage Seafront Hotel is the perfect pit stop on your way to Kangaroo Island. 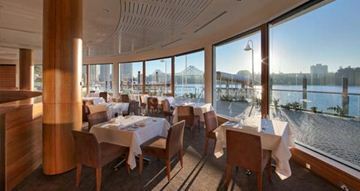 Grab a strong coffee or browse the menu of hearty breakfasts and char-grilled seafood and steaks, along with an international wine bar that includes selections from its neighbouring wineries. With two smaller rooms just off the main restaurant, take advantage of this gorgeous location for a party or corporate event. 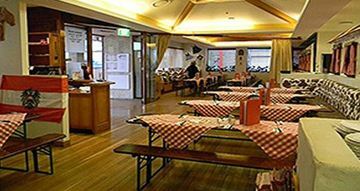 Located in Erina Fair Shopping Centre on the Central Coast 90 minutes north or Sydney, discover a little piece of Austria at The Austrian Schnitzelhaus. Enjoy a tasty traditionally cooked schnitzel and choose from an extensive range of imported Austrian beers, wines and schnapps. Boasting a secure kids playground as well as a beer garden and alfresco dining.